to join our Stepping Stones team. 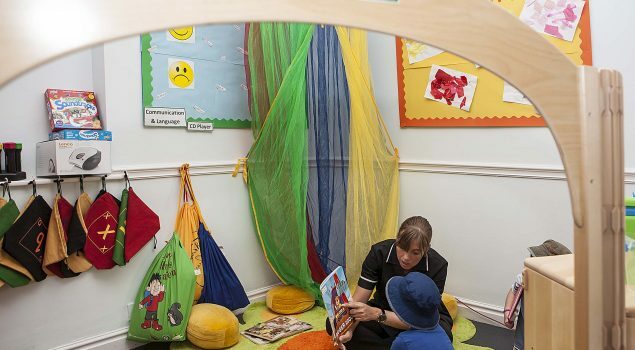 We are proud to be accredited by Investors in People as we pride ourselves on valuing our employees and offering fantastic opportunities for progression within our nurseries. staff childcare discounts and a workplace pension. ‘Register your Interest’ form below.